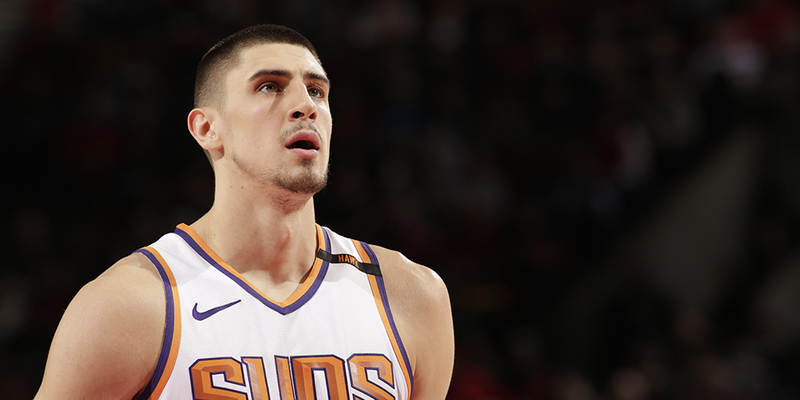 Alex Len never produced like a top-five pick in Phoenix. Why did he fail, what does it tell us about the value of certain types of big men in today's NBA, and will anything change as he joins the Hawks? Contributor Nick Sciria explores. When the Phoenix Suns drafted DeAndre Ayton with the first pick in June’s NBA draft, that didn’t just mark the beginning of a new era. It also marked the de facto end in Phoenix for the last center they had taken with a top-five pick, Alex Len. His five-year tenure with the Suns did not go as planned, as the tools he demonstrated in college (size, length, frame and mobility) never translated to consistent production. So the Suns moved on. So did Len. He signed with the Hawks for two years and $8.5 million this summer, seeking a fresh start and a clear role. The move begs one key question: Can he thrive in a different environment?